I would like to set Jira up so that each time a task is created it automatically adds a number of sub-tasks. e.g. Task level - Created by a user - sub-task 1 automatically created - sub-task 2 automatically created - sub-task 3 automatically created The only way I can think of doing this at the moment is to create a …... sometimes a sub-task outlasts the issue for which it is a sub-task and it needs to become a task of its own Currently the workaround is to close the issue and open a new issue, but this is not ideal, as the issue ID changes rendering any links to the issue dangling. Learn how to automatically transition a parent task in JIRA only when all subtasks are in certain states. Share . Share . Share . Share . In this post I’ll explain how you can automatically transition a Parent Issue when all subtasks are in certain states. This is related to my previous blog post here . We’ll create a custom post function using the Script Runner plugin. I’ll explain the how to create your own vpn Sometimes we need to raise new subtasks when other subtasks are finished. In this example we explain how we can do this in Jira using the famous plugin Adaptavist Scriptruner. JIRA User - Automatically Create Sub-tasks? Click Create at the top of the screen to open the Create Issue dialog box. Select the relevant Project and Issue Type in the Create Issue dialog box. Type a Summary for the issue and complete any appropriate fields — at least the required ones that are marked by an asterisk. 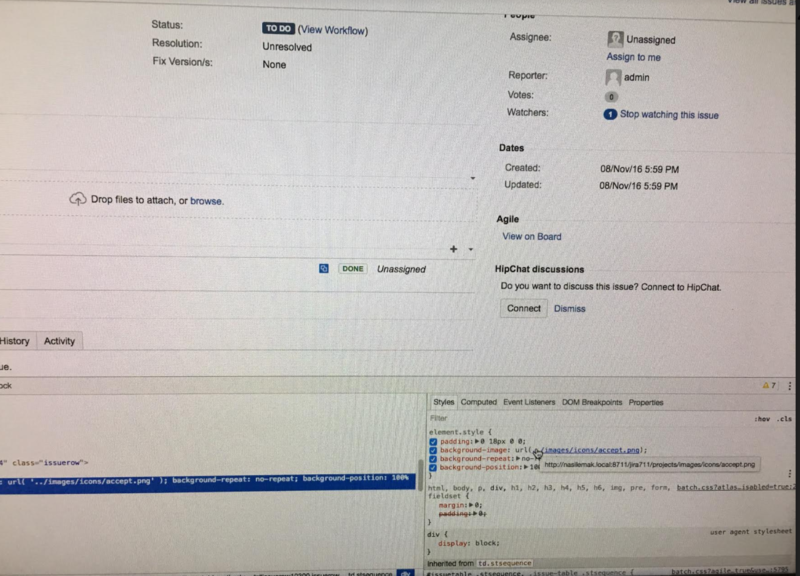 roblox how to create a free group The Wrike subtask remains synced with the JIRA issue and the synced fields continue to automatically update. Syncing Subtasks You can change the default settings so that subtasks are imported and automatically synced between Wrike and JIRA from the moment the sync is setup. 7/03/2018 · In previous post we created only one subtask for one issue. What in situations when need to create subtasks for issues without subtasks ?.Unfortunately, there is no native JQL function that can verify if an issue has or hasn’t a subtask.JIRA has third party add-ons that extend Jira’s functionality. sometimes a sub-task outlasts the issue for which it is a sub-task and it needs to become a task of its own Currently the workaround is to close the issue and open a new issue, but this is not ideal, as the issue ID changes rendering any links to the issue dangling.